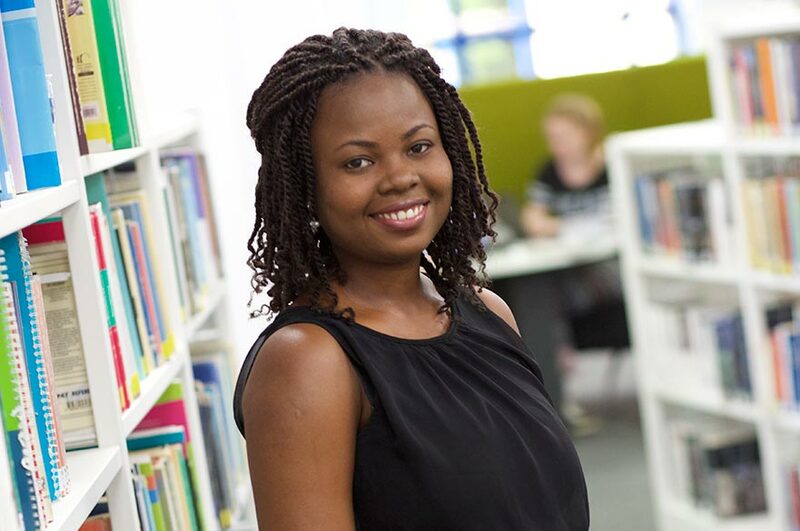 "I found out about my course when the NTU International Development team came to my home country, Ghana. I had planned on studying in the area of international relations, but after discussing what I wanted from my study, it was suggested that I look at the MA International Development. 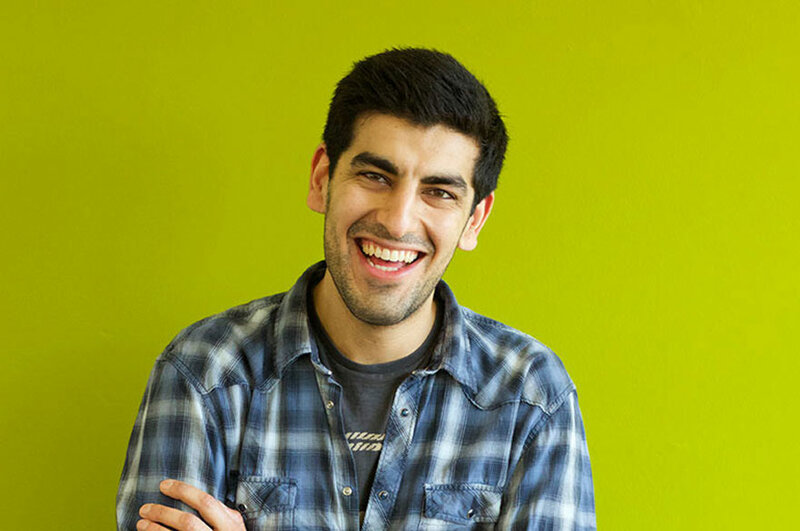 "I was attracted to the practical elements of the course because I could see how they would benefit me in my career. I also liked its diversity as international development touches on almost every aspect of life on the planet. While other courses may specialise in a particular area, for example, medicine, technology or the army, international development encompasses all of this. The course focuses on diverse areas such as the media, health, non-governmental organisations (NGOs), agriculture, technology, etc. and it's really interesting being able to ‘sample' all these fields and broaden my knowledge. 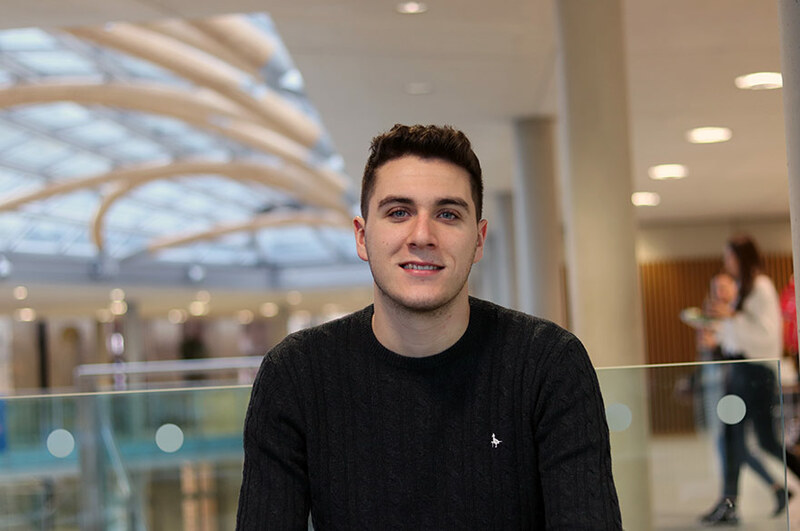 "My experience of studying at NTU has been dynamic. The combination of teamwork, group discussions and presentations, diversity of seminars and lecturers and mix of people from different backgrounds has made the course really interesting and enjoyable. The lecturers are very knowledgeable and pull from an infinitely large store of knowledge in the field of international development. I feel they also strike a good balance between encouraging me and pushing me to do my best. 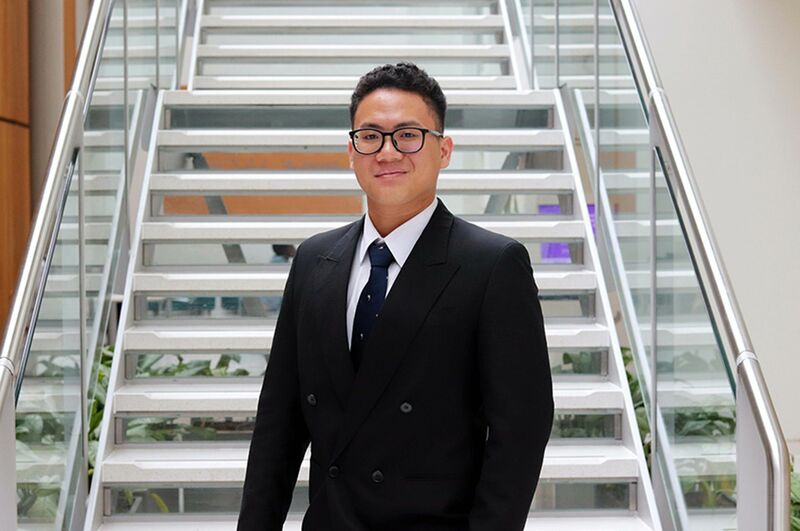 "My career plans have gained more focus as a result of my postgraduate study. I have more knowledge of the options available to me and what I want to pursue. Before the course, all I knew was that I wanted to work with an international organisation. Now I know where my specific interests lie and that there are options available to pursue a career in those areas. For the future, I would like to work in an organisation geared towards progress of less developed countries and emerging economies."